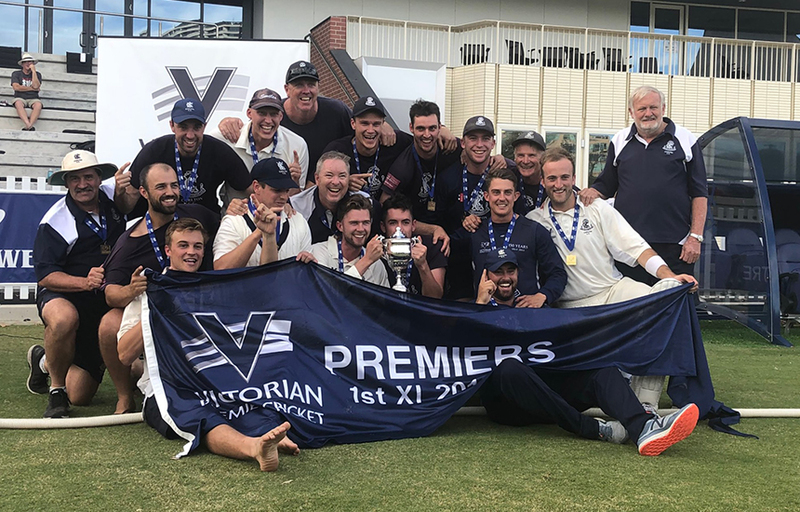 Carlton Cricket Club has clinched the club’s second Victorian Premier Cricket title after defeating Geelong at the CitiPower Centre today. The Blues broke through for their first 1st XI title since the 1980-81 season. In the 1980-81 season, Dean Jones, Keith Stackpole, the late John Scholes and the club’s current President John Douglas were among those to grace the Princes Park turf. All-rounder Evan Gulbis was named the Player of the Final and awarded the John Scholes Medal. Gulbis finished the match unbeaten on 148 and was crucial in Carlton chasing down Geelong’s 9-409 total. Gulbis played a pivotal role in the last fortnight having made 130 runs and taking five wickets in last week’s preliminary final win. With the Cats sent in on Friday, the match was a high-scoring affair as Eamonn Vines (141), Tom Jackson (122) and Hayden Butterworth (75) pushed Geelong to their 409 total. Carlton began slowly in reply before Harrison Smyth (61) and Nick Ross (50) built a foundation that Gulbis took full advantage of. Carlton’s Aaron Smillie and Geelong’s Jake Reed were the pick of the bowlers with 3 wickets apiece. 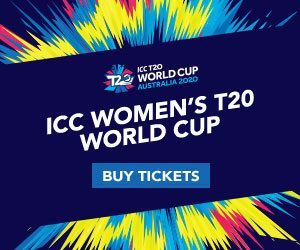 The win caps an excellent year for the Blues, having won the Foxtel National Premier T20 Championship and now Premier Cricket title to add to their trophy haul.